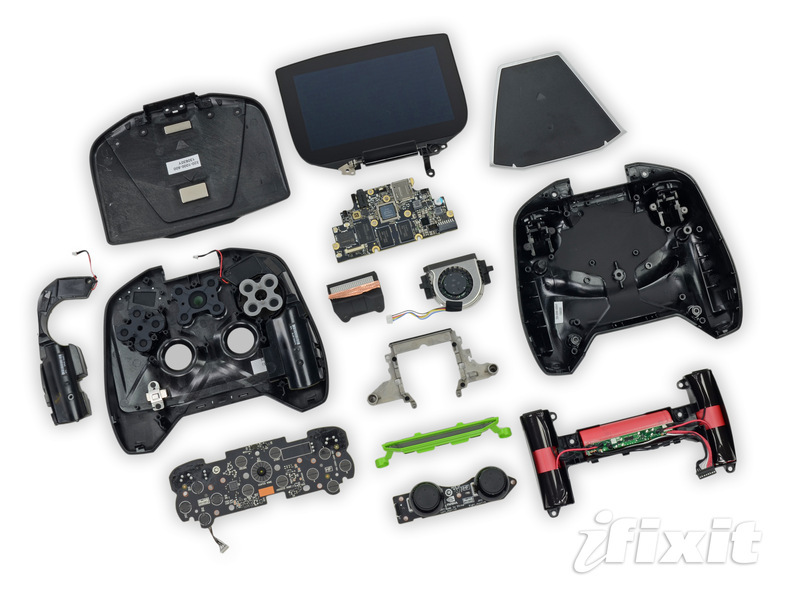 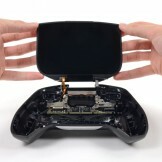 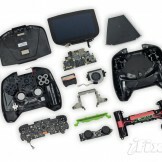 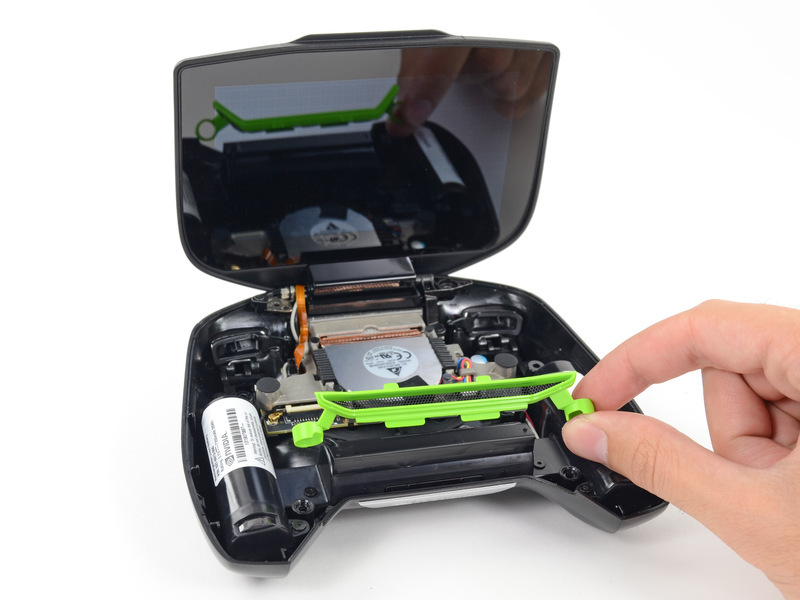 We just got done posting our complete NVIDIA SHIELD review, and like clockwork, iFixIt has posted their form of a review – a complete device teardown! 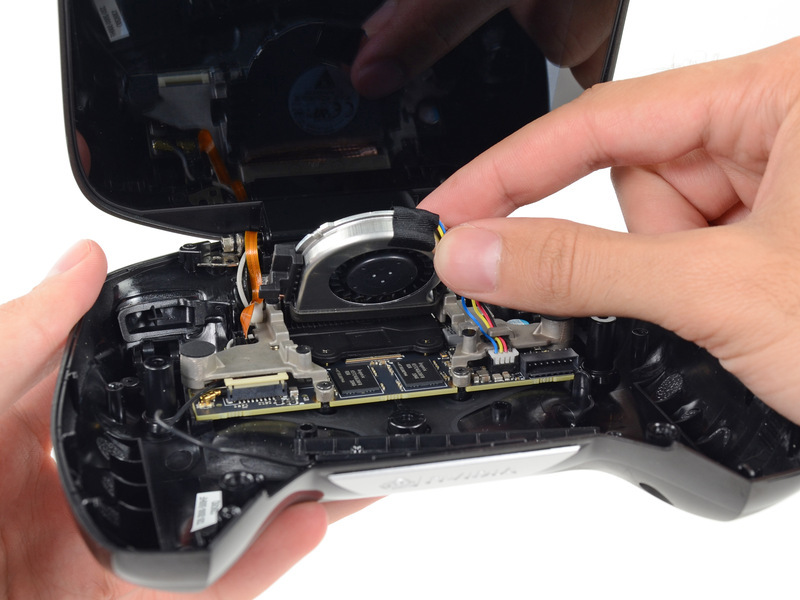 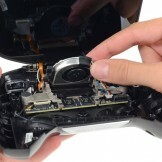 The teardown is a great way of seeing exactly what is inside the SHIELD, making it such a powerful gaming machine. 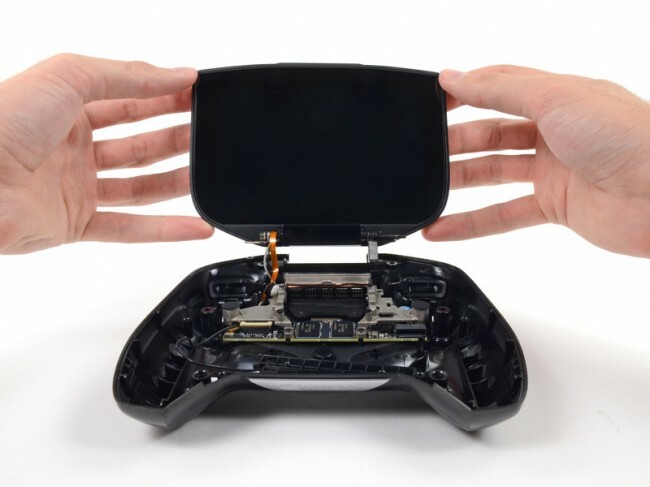 Besides NVIDIA’s Tegra 4 processor, we get eyes on with some Samsung memory chips, SK Hynix RAM, the SHIELD’s interesting battery configuration and the springs that control the triggers. 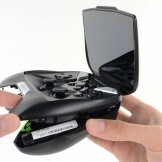 Remember, don’t try this at home. 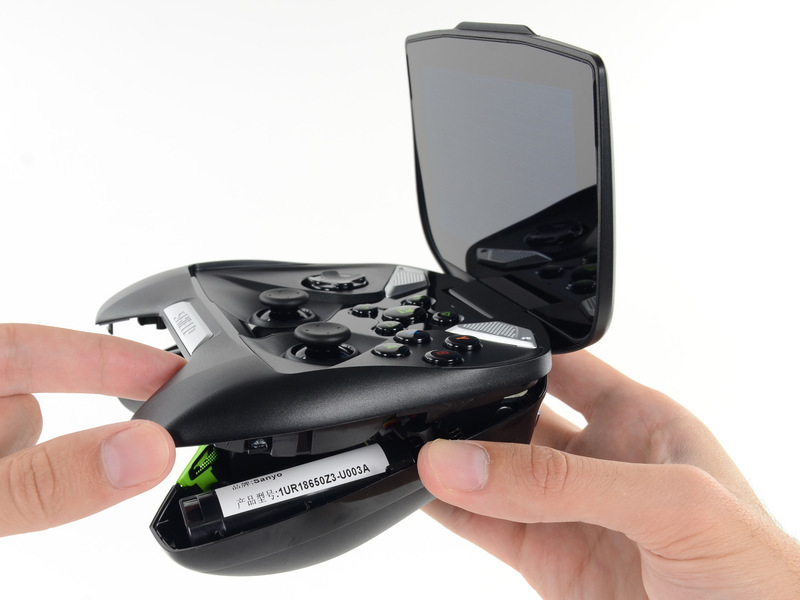 For folks who do their own tinkering, you might be saddened to learn that SHIELD only scored a 6 out of 10, making it a not-so-easy device for self repair. 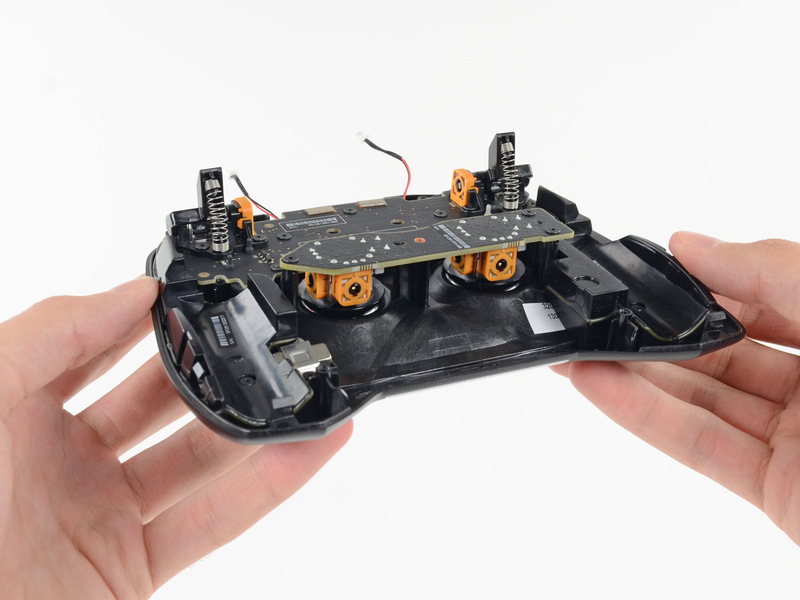 That’s still better than the HTC One, which scored a 1 out of ten.